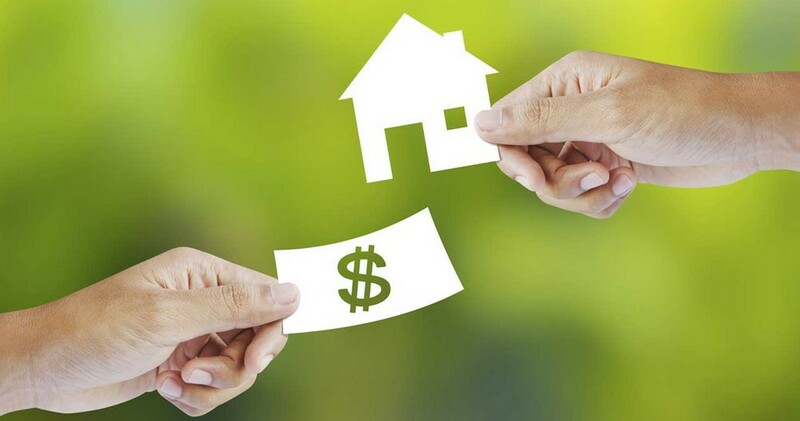 According to the report issued by the Spanish Office of National Statistics, the number of mortgage loans registered on residential property in Spain increased by 10% to 26,667 last September compared to the same month last year. This means that more credit is being extended to house buyers in all Spanish regions this year. The average loan amounted to 113,193€, which represents a 2.2% year-on-year rise, while the total loan capital also increased by 12.5% to 3,018 million euros. 70% of the mortgages constituted last September used a variable interest rate, as opposed to 30% of fixed rate. The signing of mortgages on homes increased in all regions in Spain, while the biggest increases occurred in Catalonia (616 million euros) and Andalusia (470.1 million euros). These figures confirm the fact that the banks in Spain are now more confident to make credit more freely available. For these and many other reasons, now is the right time to buy property for sale in Orihuela Costa or property for sale in Torrevieja.